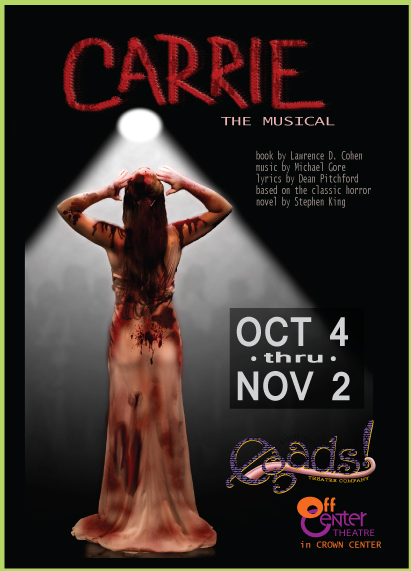 Tara Varney: Come see me in "Carrie The Musical"
I have the tremendous pleasure of playing Margaret White, Carrie's mother, in the Egads Theatre production of Carrie The Musical. It's a fantastic and super-challenging role that I am deeply grateful to be working on. 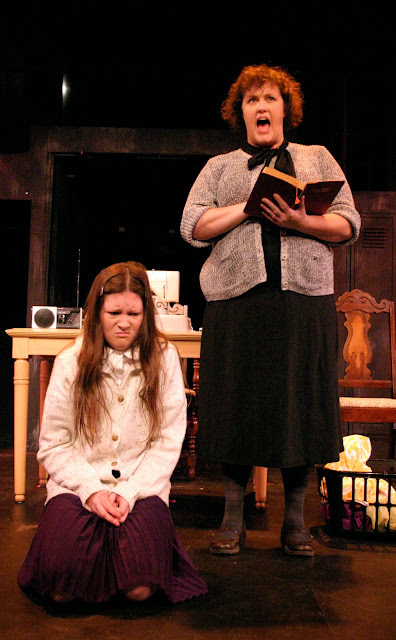 For more information, go to the show website.